Irena Sendler was a young Polish woman living in Warsaw during World War II with an incredible story of survival and selflessness. And she's been long forgotten by history. Until now. 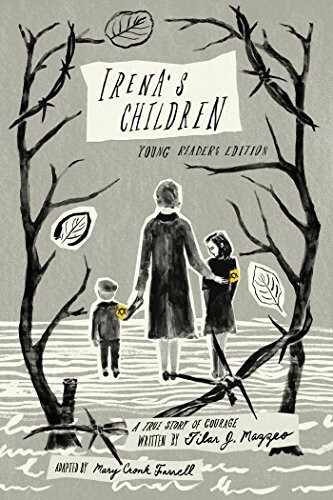 This young readers edition of Irena's Children tells Irena's unbelievable story set during one of the worst times in modern history. 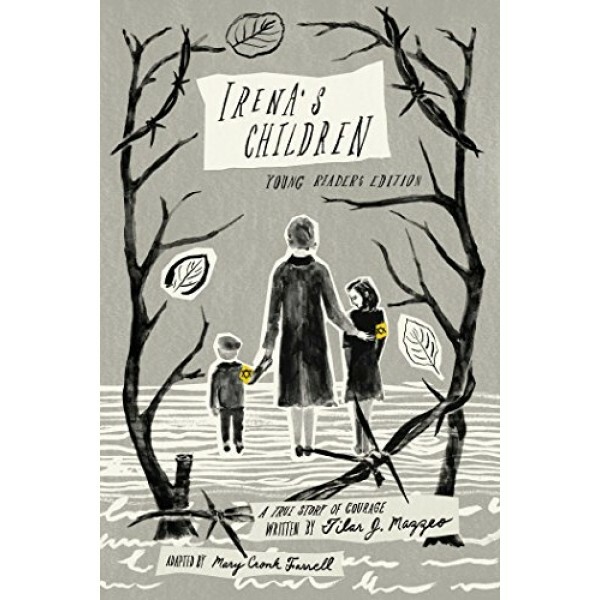 With guts of steel and unfaltering bravery, Irena smuggled thousands of children out of the walled Jewish ghetto in toolboxes and coffins, snuck them under overcoats at checkpoints, and slipped them through the dank sewers and into secret passages that led to abandoned buildings, where she convinced her friends and underground resistance network to hide them. For more resources about Sendler, visit our Irena Sendler Collection.